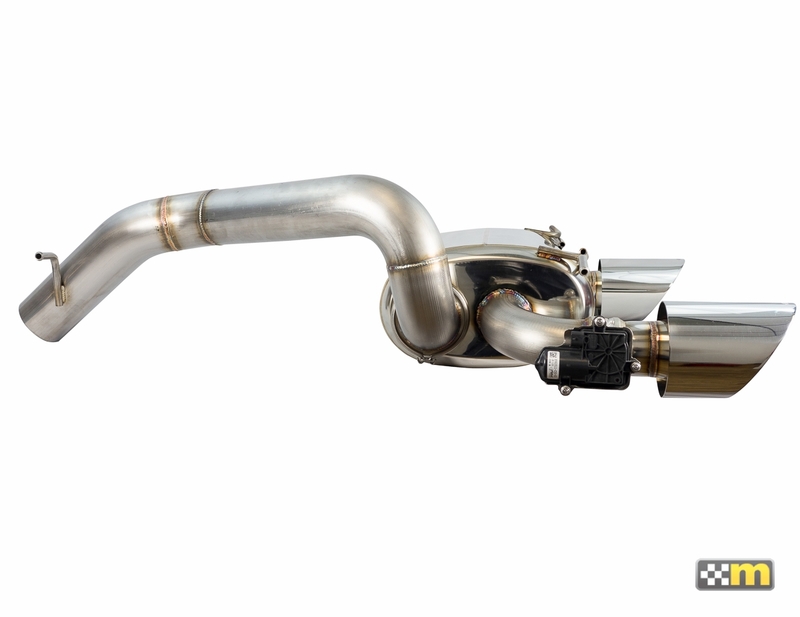 The mountune V2 Exhaust for the Focus RS is the result of countless hours of engineering and development. Extensive effort was placed on producing a sound profile that replicated the personality of the RS with an aggressive note under full throttle while maintaining a drone free experience during cruising and light throttle. 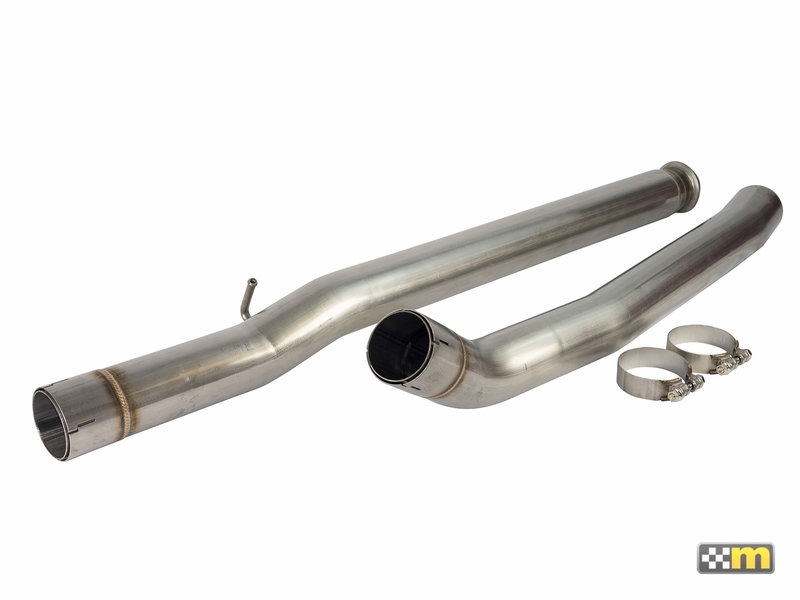 Produced from 304 series, 3” mandrel bent stainless steel tubing, the mountune V2 Exhaust also includes many features used in motorsport applications. 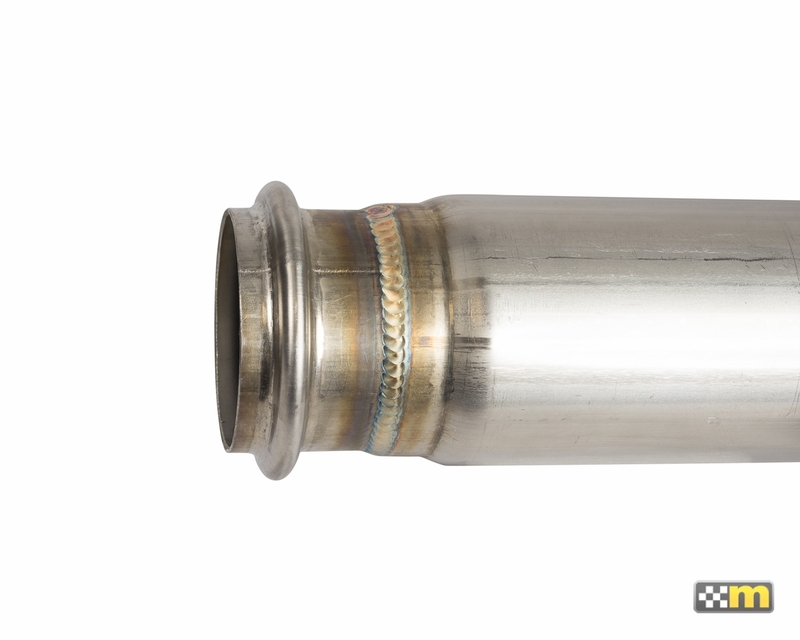 Each tube joint is connected by either V-Band or custom double slip joint ensuring the best seal possible while maintaining adjustability and lightness. The V2 mid pipe is full 3” diameter with accurate routing around the center drive shaft bearing support. 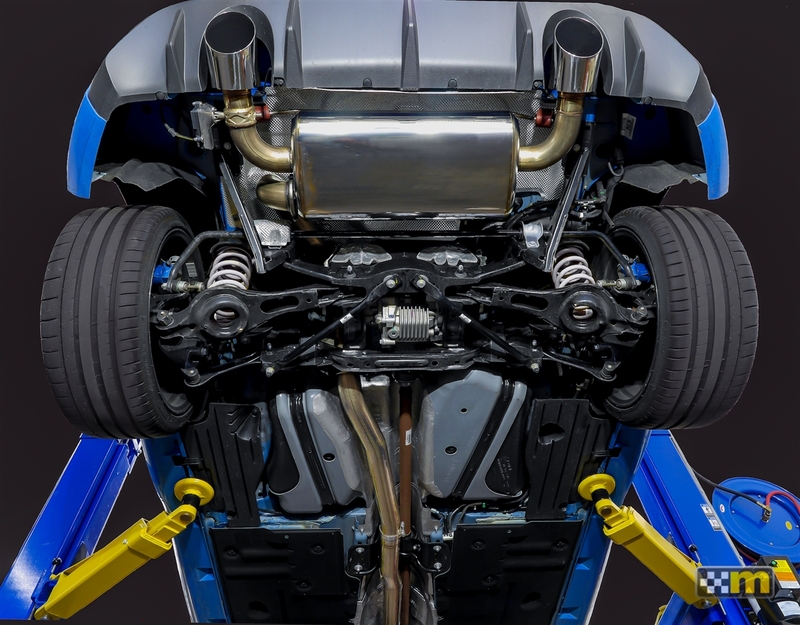 The over-axle section is also a full 3” design to ensure maximum flow and performance. All hangers are robust, yet tubular design to contribute to a system that is 10% lighter than the stock system. 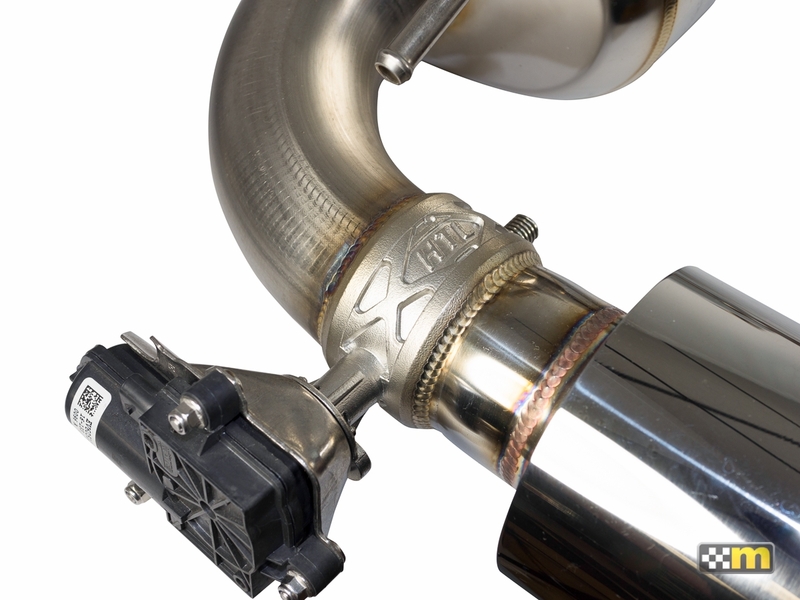 To minimize installation hassle and to retain full drive mode functions, the exhaust also includes the standard type exhaust valve. Large 4.5” polished tips with the mountune logo round out the V2 Exhaust. Excellent Craftsmanship. I just wish the Mountune Performance Badges came with my purchase. this Exhaust sounds great. I don't even want to play the radio anymore. Those notes from the V2 are music to my ears. Worth every penny! The guy that installed the exhaust really liked this system. he told me that he really liked the quality of the welds of this system. He said that this is one of the nicer exhaust for my car. 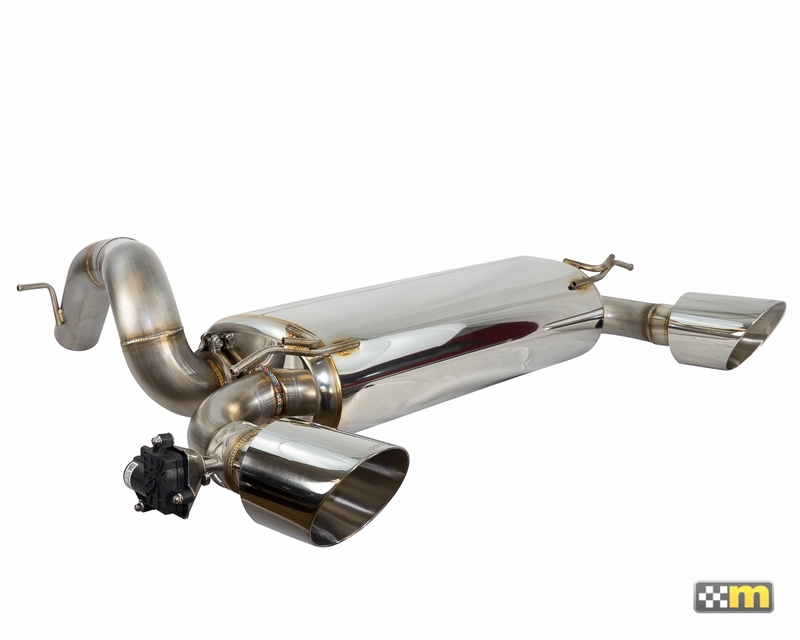 And he works at a custom exhaust shop, where they must do a lot of exhaust system installs. 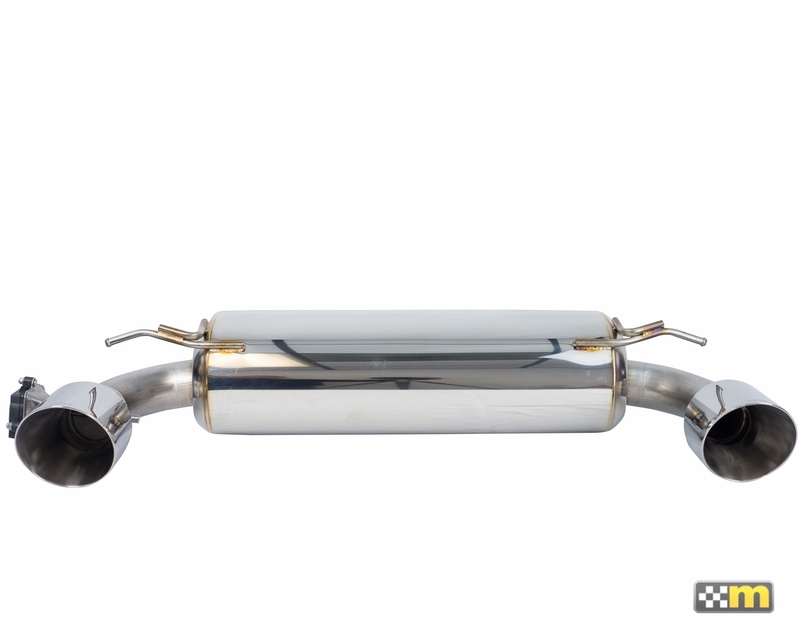 As for the sound, at cruising there is no drone, but when you get on it, you can tell that this not a stock exhaust. I really like this exhaust. Very pleased with my purchase. 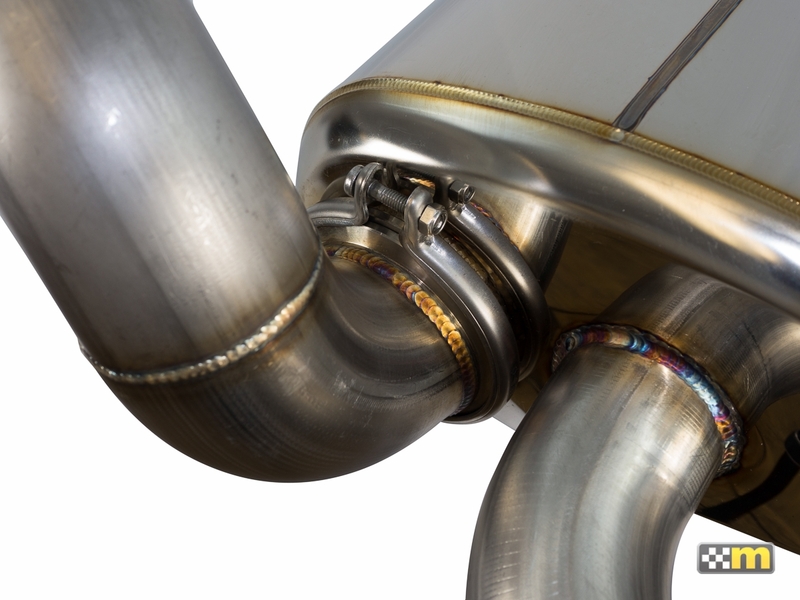 The exhaust has beautiful welds, fits great, and sounds amazing. The free shipping arrived on time, even across the country (Georgia), and the packaging was excellent.